I have played at this site for 9 years and have loved every minute. The CMs are knowledgeable, have personalities to handle all situations, and seem to be endowed with great senses of humor and fairness. 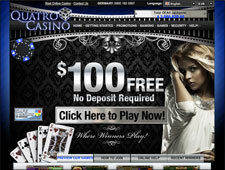 There are no wagering rules and payouts are handled in a timely matter depending on what method you choose. I have always found Cyberbingo to be honest. 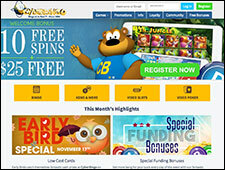 They offer great bonuses and, in my opinion, have the best games on the net. You can't go wrong with Cyberbingo. Write a Cyber Bingo Review and share your thoughts with other players.